Tis' the season for special performances and concerts. Enjoy these special holiday shows between now and the New Year in Montgomery County. 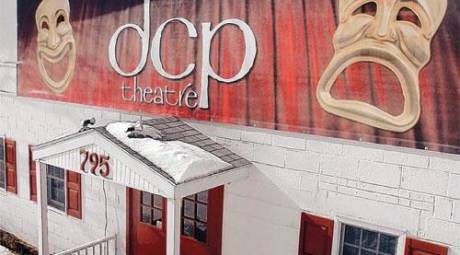 This story, presented by DCP Theatre, started as a humorous book in which a crew of delinquent children wind up with roles in the church Christmas play, despite their past behavior of smoking, drinking and shoplifting. The version of the Bethlehem story that follows is nothing like Sunday School has ever seen before or since. It's a dinner-dance in the classic style when the big-band sounds of the orchestra at Sunnybrook Ballroom swing into holiday mode. Dress attire is requested, and ticket options include the dancing, the dinner and both. The full-orchestra and soloists take center stage for this pair of performances (December 3 - Church of the Good Samaritan [Paoli]; December 4 - Lower Providence Presbyterian Church [Norristown]). But when the pro singers step aside, it's time for the audience to belt out a tune or two. The performance of Messiah by the College Choir and Meistersingers is a December tradition on the Collegeville campus of Ursinus College, drawing students and members of the public alike. The Norristown Chorale has been performing for 40 years, with an annual holiday concert the centerpiece of its schedule. 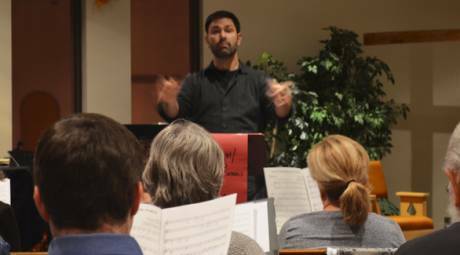 The 50 voices will sing both secular and popular songs of the season, reflecting multiple religious traditions and ethnic backgrounds. 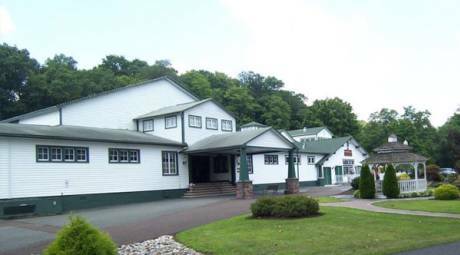 Victory church is at 2650 Audubon Road, Audubon, Pa. Put some oom-pah-pah in your fa-la-la. More than 60 tubas, sousaphones and euphoniums blow through some of the holiday's most recognizable songs. The outdoor performance - with the sound resonating throughout the plaza - is sure to be a blast. 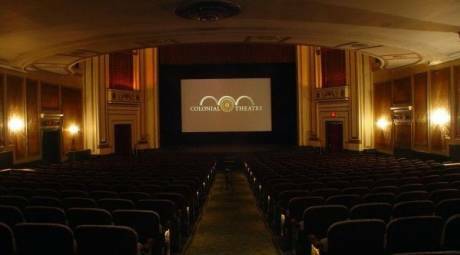 Two tuneful treasures are on the calendar of The Colonial Theatre this holiday season: A December 4 organ concert brings the theater's mighty Wurlitzer to life, full of seasonal cheer. The December 10 program includes the live performance of A Holiday Animal Tale with its inclusive message about Christmas, Hanukkah and Kwanzaa. 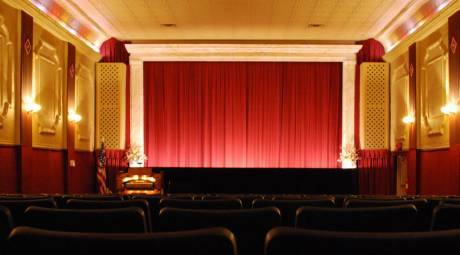 You may have seen It&apos;s a Wonderful Life on the small screen... or even on the big screen. 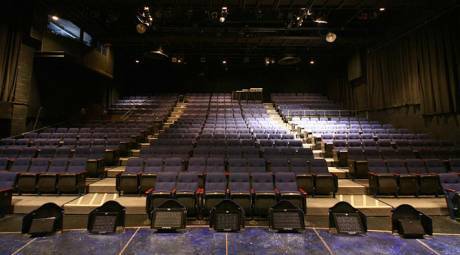 But you&apos;ve never seen it like it&apos;s being presented at Act II Playhouse. In this slightly title-shifted version, all the roles are performed by actor Tony Braithwaite. Hee-haw, it&apos;s going to be fun to watch him tackle the entire town of Bedford Falls. Share some holiday fun at Phoenixville Library as puppets Jampot, Beanpole, and Bayberry, North Pole friends, prepare for the perfect holiday by sharing holiday songs. The performance - full of smiles and giggles celebrates the diversity of winter celebrations, including Christmas, Hanukkah and Kwanzaa. Forty skilled musicians make up The Audubon Symphony, exhibiting such talent and skill that it's easy to forget they're a group of volunteers. 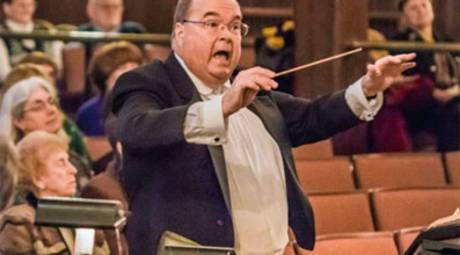 Maestro Michael Smith waves his baton to lead seasonal music at Good Shepherd Lutheran Church, King of Prussia (December 11) and St. Andrews Lutheran Church, Audubon (December 21). 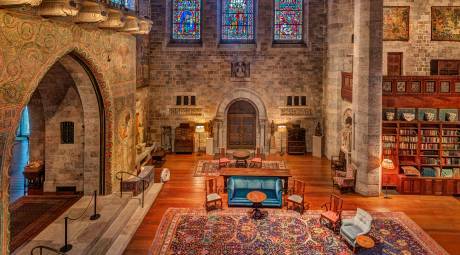 The Bryn Athyn Historic District continues a beloved Raymond and Mildred Pitcairn family tradition when it hosts this Christmas concert. Performers include the "Glencairn Horns," composed of current and former members of the Philadelphia Orchestra. Readings from the Christmas story and audience caroling are interspersed throughout. 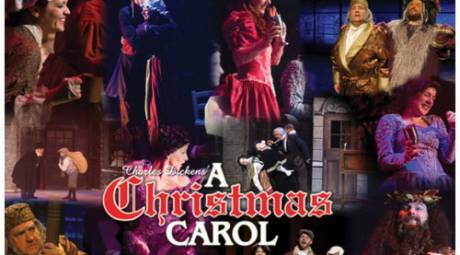 A Christmas Carol has enchanted fans around the world with its message of holiday joy. The version at Sellersville Theater features an interesting script adaptation, filling the stage with first class actors, costumes, sets, puppetry, songs, dance and a heavy dose of humor. 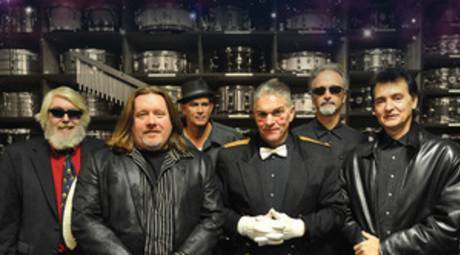 Beru Revue has deep roots in our area, playing the circuit of Philadelphia clubs throughout the 1980s. They relaunched themselves in 2006 and are again taking the stage of the Ardmore Music Hall in an unusual and high-energy holiday performance that has been called "...Alice Cooper meets Gilbert & Sullivan." 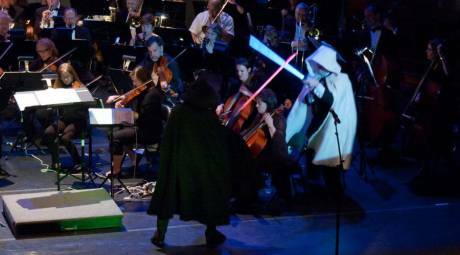 The gloriously restored Grand Theater shows two Hollywood holiday classics, each preceded by a 30-minute concert on its 1923 theater organ. The feature on December 16 is The Polar Express; the showing on December 20 is Meet Me in St. Louis, which introduced the classic song, "Have Yourself a Merry Little Christmas." Both events include a food-donation drive for The Open Link. Vince Guaraldi's piano score to the TV special A Charlie Brown Christmas has earned a well-deserved classic status all its own. The melodies capture the joy of the season but hint at some of December somberness. This program featuring the Eric Mintel Quartet includes recognizable songs from the animated special, including the bouncy and fun "Lucy and Linus. The slapstick goofiness of the British theatrical tradition of a holiday panto goes back centuries. People's Light is well aware of the convention and can therefore pull one off with hilarious skill. All the elements are in place: a familiar fairy tale, a cast of unconventional roles, some anachronistic music, a dash of magic and plenty of audience participation.